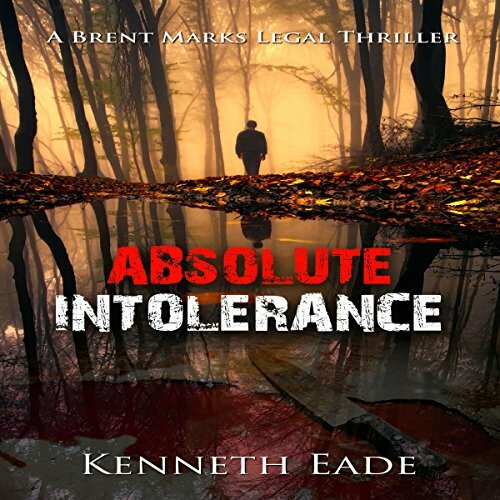 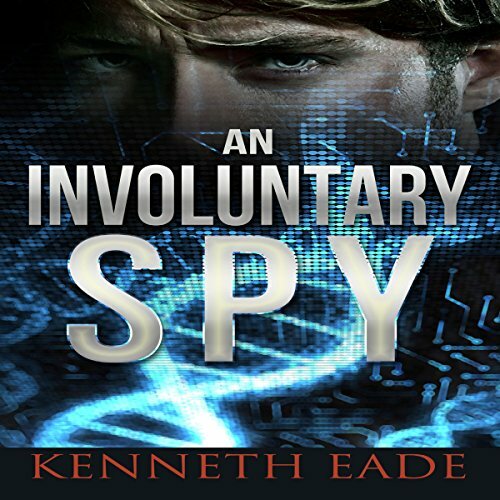 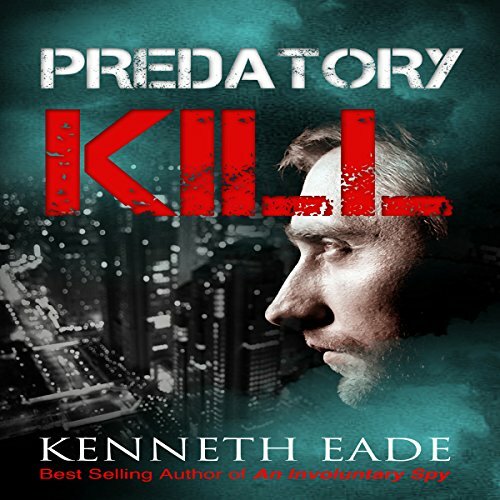 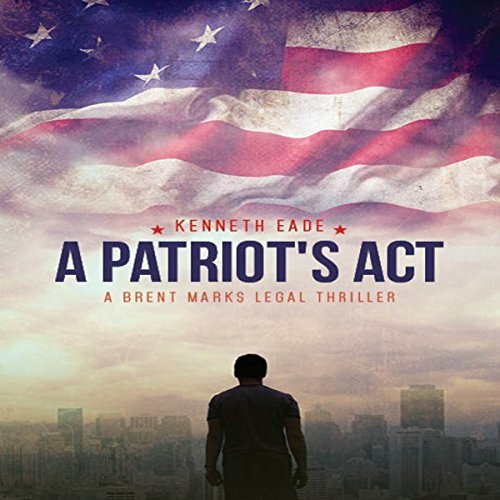 Described by critics as "one of our strongest thriller writers on the scene," author Kenneth Eade, best known for his legal and political thrillers, practiced International law, Intellectual Property law and E-Commerce law for 30 years before publishing his first novel, "An Involuntary Spy." 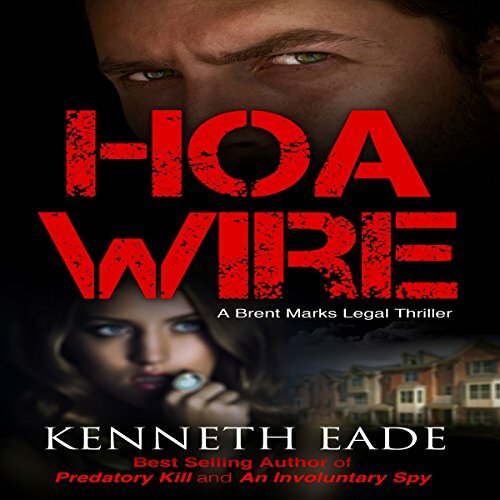 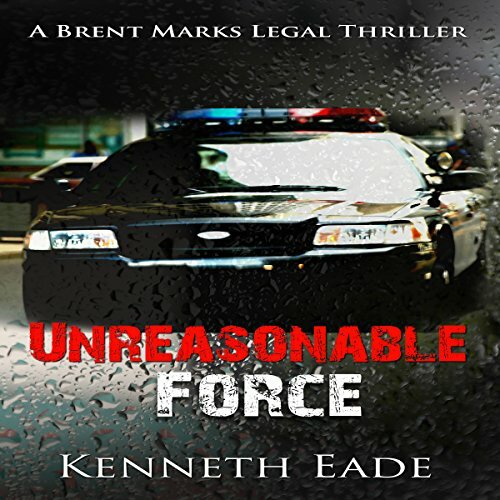 Eade, an award-winning, best-selling Top 100 thriller author, has been described by his peers as "one of the up-and-coming legal thriller writers of this generation." 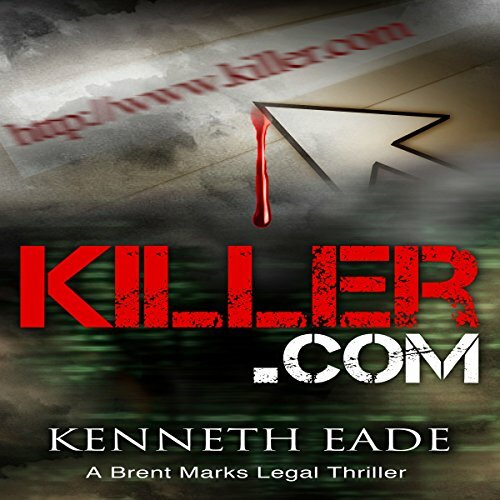 He is the 2015 winner of Best Legal Thriller from Beverly Hills Book Awards and the 2016 winner of a bronze medal in the category of Fiction, Mystery and Murder from the Reader's Favorite International Book Awards. 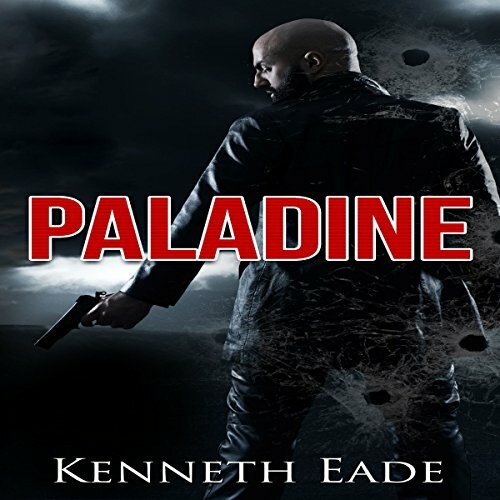 His latest novel, "Paladine," a quarter-finalist in Publisher's Weekly's 2016 BookLife Prize for Fiction and winner in the 2017 RONE Awards. 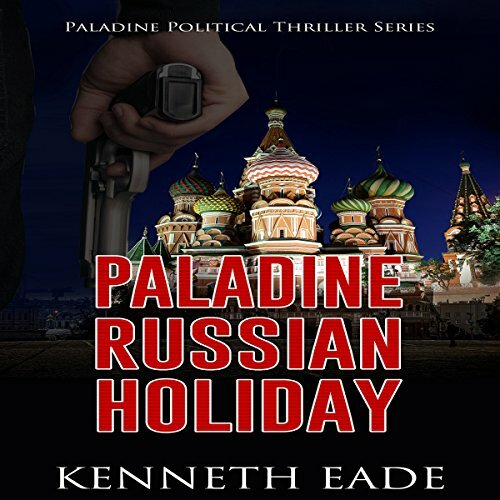  Eade has authored three fiction series: The "Brent Marks Legal Thriller Series", the "Involuntary Spy Espionage Series" and the "Paladine Anti-Terrorism Series." 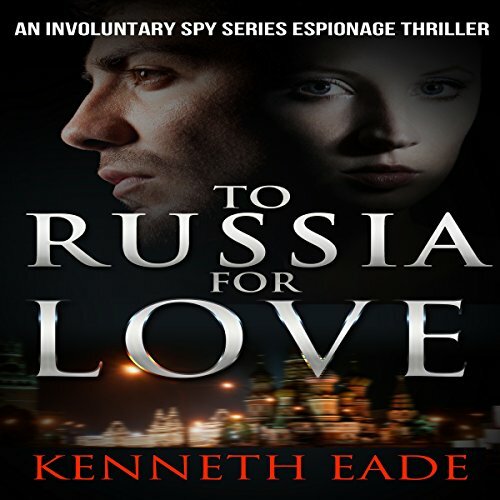 He has written eighteen novels which have been translated into French, Spanish, Italian and Portuguese.